Here at Camp Bow Wow Tonawanda, we understand that dogs are much more than just pets – they are valuable members of our families that deserve the best care when you’re with them and away from them. 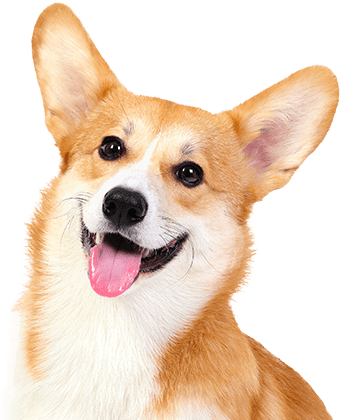 We are proud to be the Tonawanda area’s premier dog care company that offers both doggy day care and overnight boarding services for your furry loved ones. 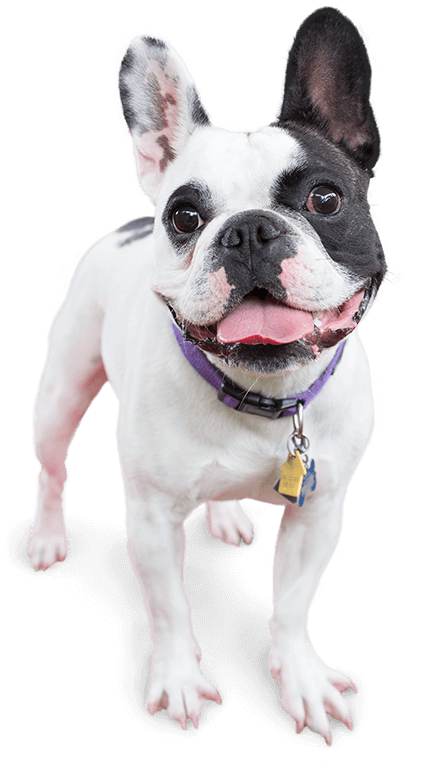 We are more than just another dog day care—we specialize in enhancing your pup’s quality of life by providing them with the hours of play, exercise, and socialization they need. With large climate-controlled play yards, your pup will be romping the day away with furry friends their size. When you bring your furry family member to Camp, you can rest assured you’ll always bring home a happy, tired pup. 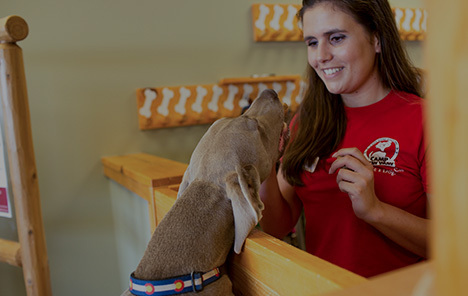 Our loving Camp Counselors are extensively trained and are certified in pet first aid and CPR so it’s easy to see why we’re the community’s trusted dog care provider. For additional peace of mind, we also offer access to our live web cams so you can watch your dog from anywhere on your computer or smartphone. The happiness and health of your furry family member are our top priorities. Call (716) 877-9247 to learn more about why so many pet parents trust Camp Bow Wow with their beloved furry family members. Get your first day free!